Teresa L. Hoard-Jackson is a Black queer woman native to the Chicagoland area. She received her Bachelor's of Arts degree from a small, Midwestern liberal arts college. While in college, she discovered her life's calling: the need to fight for the rights of Black queer folks. After conducting her second extensive research project as a McNair scholar, she decided to pursue a doctorate degree in Gender Studies. 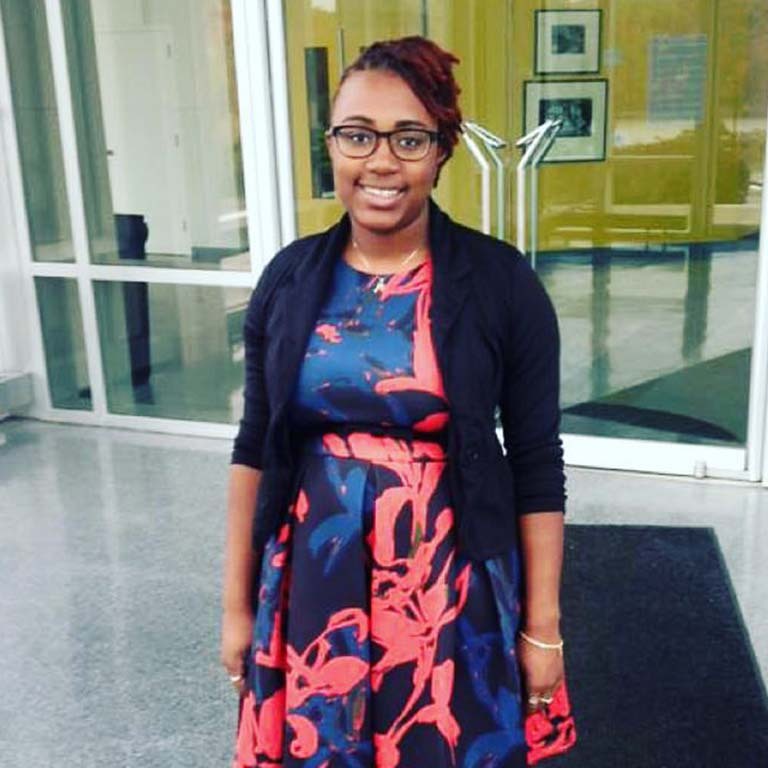 The Ronald E. McNair Post-Baccalaureate Achievement Program helped her hone her research skills and boost her confidence in the hopes of earning the terminal degree in her chosen field of study.